Printable activity reports that document speed, time, mileage, addresses etc. 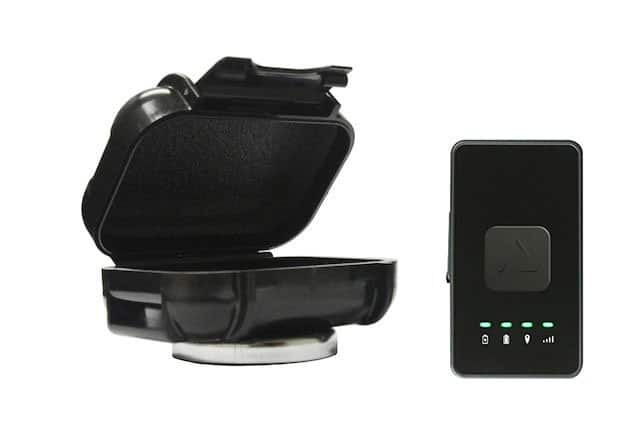 This real time GPS waterproof case tracking device updates live locational data and therefore requires a monthly subscription. 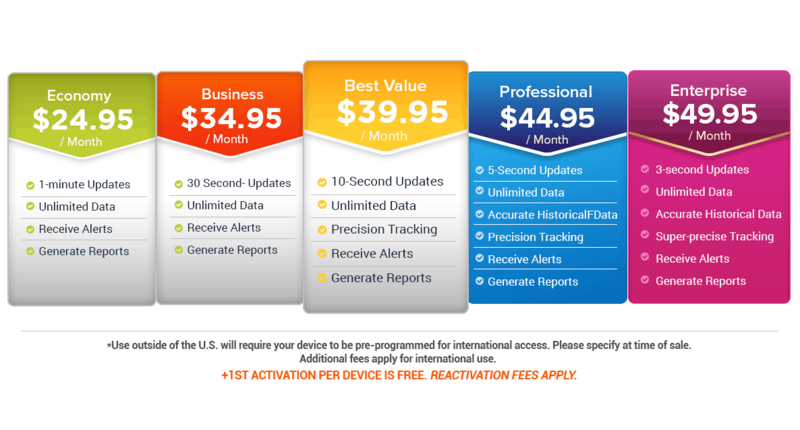 There are no activation fees and data subscription plans are month-to-month. 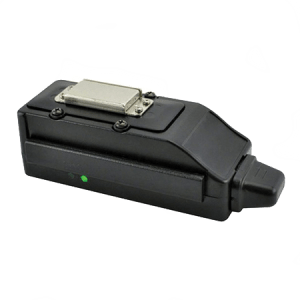 Below are the real time GPS tracker data usage plans. 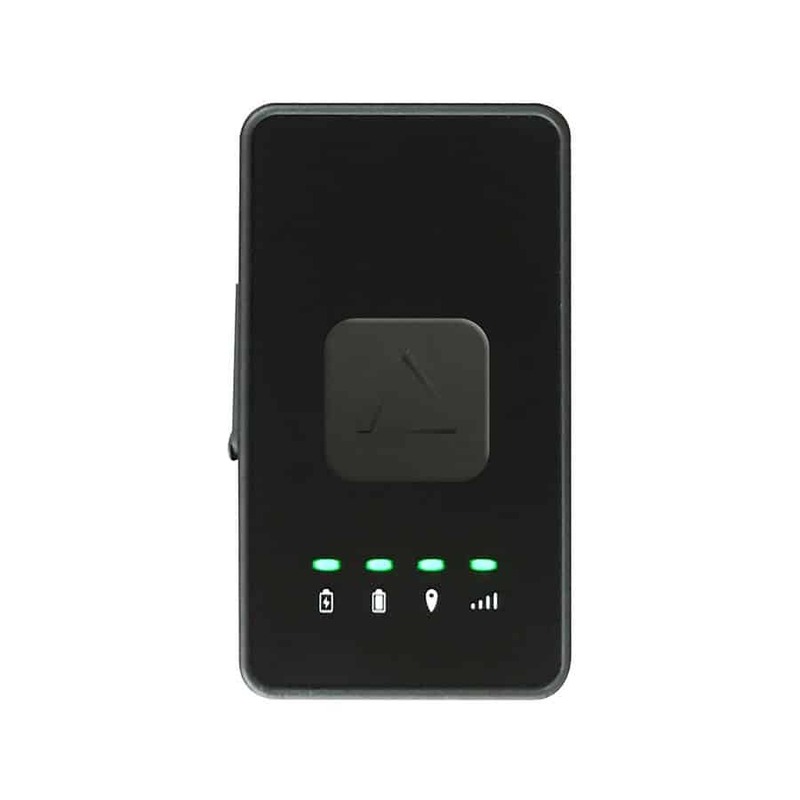 SilverCloud 2020 users can access online software using an iOS or Android device with the free GPS tracking app, allowing people to view, locate, and track activity wherever there is an internet connection. 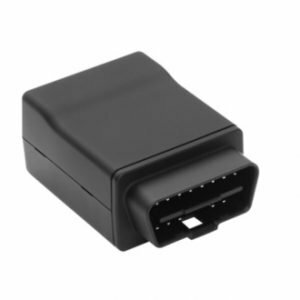 In terms of alerting features, the SilverCloud 2020 will immediately send out an automatic SMS and email status alerts when a vehicle is speeding too fast or if/when a geofence has been crossed. 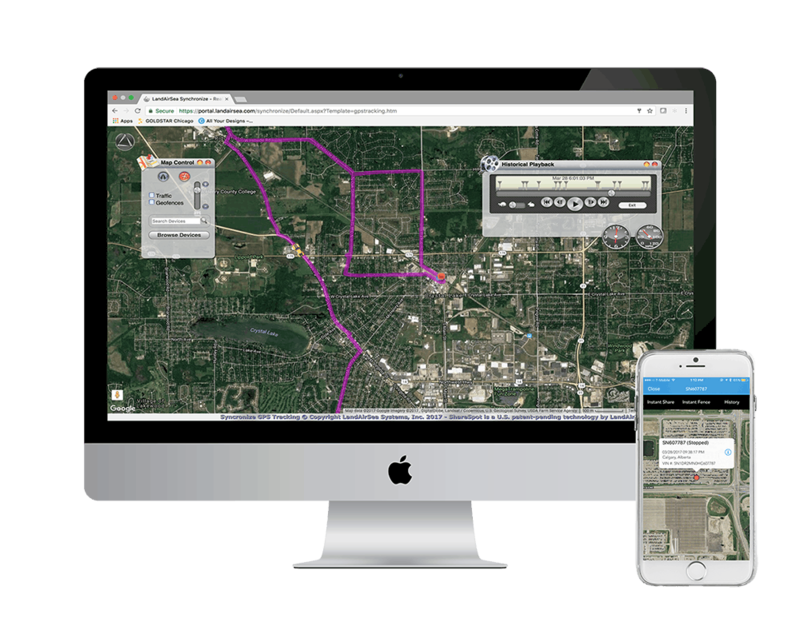 Secure off-site computer servers store an unlimited amount of live GPS tracker history, which allows users to play back any of the driving history at any time so they can review routes, addresses arrived, mileage and more! 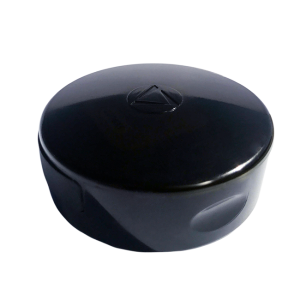 Want to learn more about the SilverCloud 2020, the smallest GPS tracking device available? Contact one of our sales support agents who are available 7 days a week and ready to assist with any hidden GPS tracking device questions!